Enhance your classroom centers with these easy-to-use mats! The Mats World box-set is great for enabling independent learning. 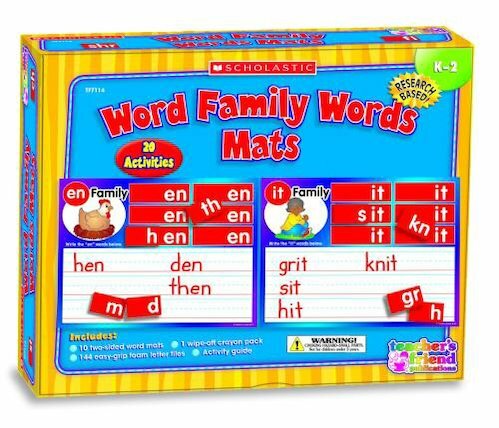 This fantastic box-set includes: 10 two-sided, write-on/wipe-off mats, 144 easy-grip letter tiles, 1 wipe-off crayon pack and an activity guide.